Come to Surfers for the waves but stay a bit longer for a bubble tea at Sharetea. We are here to serve and delight you. 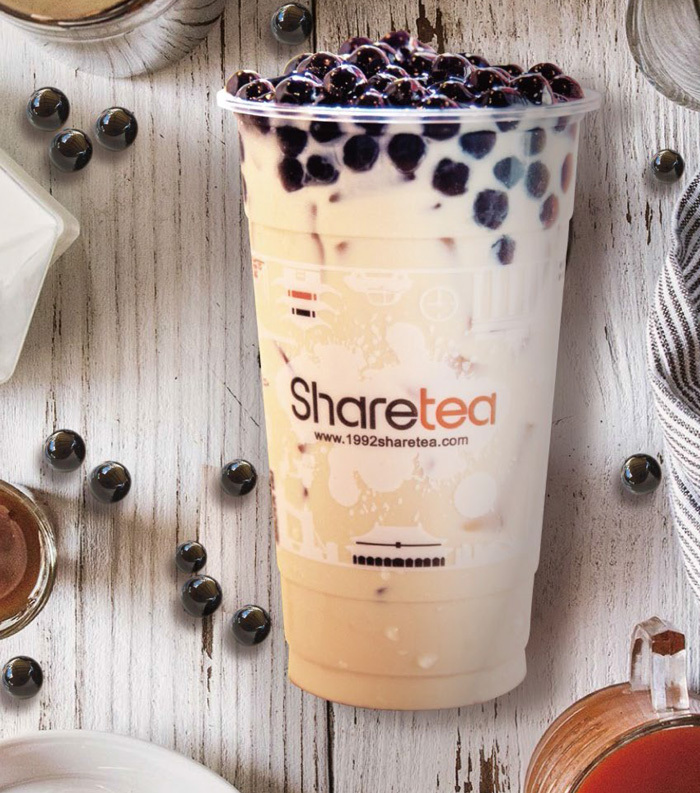 Enjoy a refreshing and delicious Sharetea while strolling along the beautiful beach of Surfers Paradise. Our Delicious range will warm and delight your day.